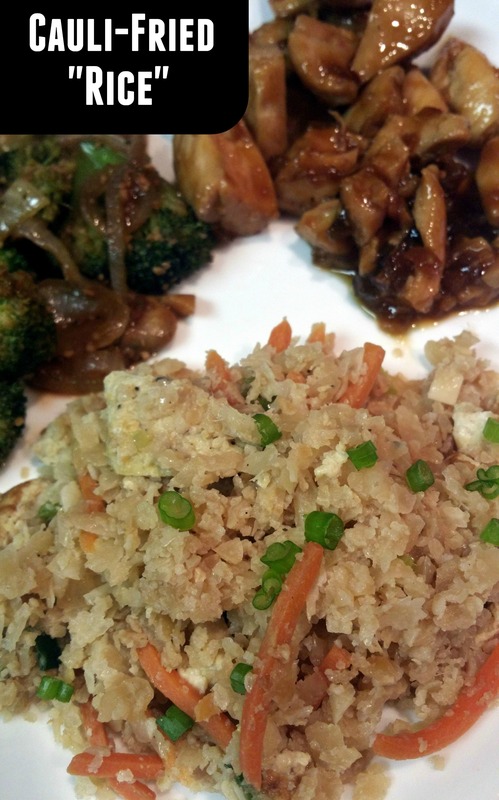 We absolutely LOVE fried rice. 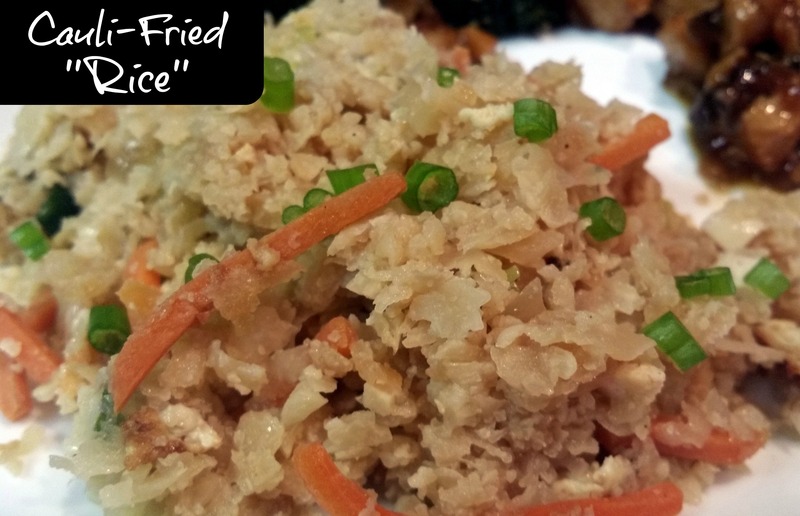 This recipe substitutes finely shredded cauliflower, for the rice and it is SO delicious! This is going to be a staple around here for sure! Melt 2 Tbsp of the butter in a large skillet over medium heat. Add in eggs and leave flat for about 2 minutes or until cooked through; remove to a plate then chop. Add additional butter to skillet along with the carrots and onions. Cook for 2 minutes then add the garlic and cook for 1 to 2 minutes more, stirring constantly. Add cauliflower, sesame oil, soy, salt and pepper and raise heat to medium high. Sauté 5-6 more minutes stirring frequently allowing cauliflower to brown, but remain tender. Add cooked egg back to pan. Taste to adjust for seasoning and add in more soy sauce as desired. Top with scallions and serve. I love cauliflower! Can’t wait to try this!